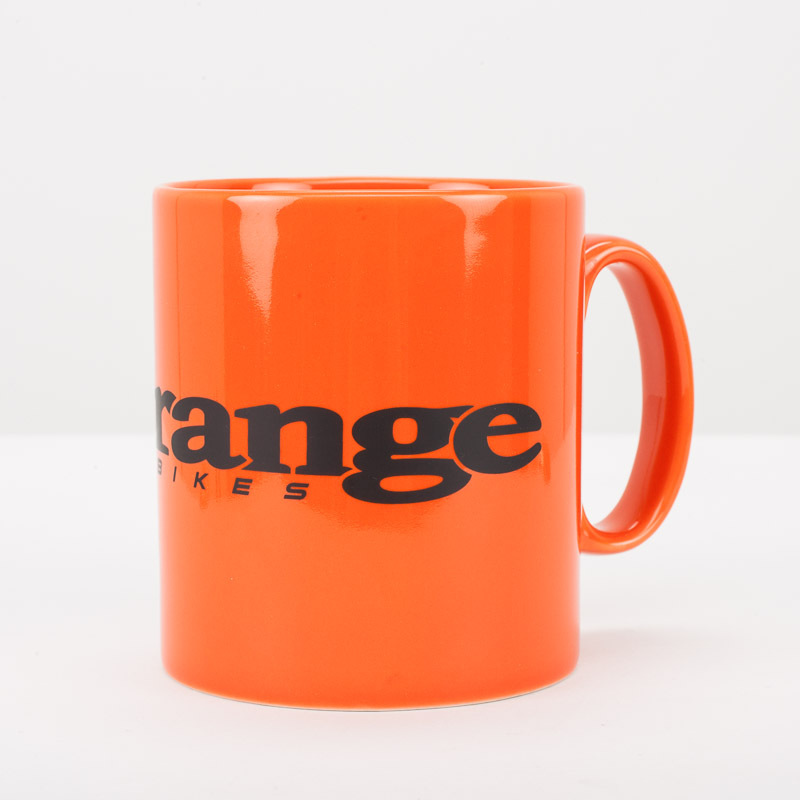 Orange Ceramic Coffee Mug printed with wrap around Orange logo. 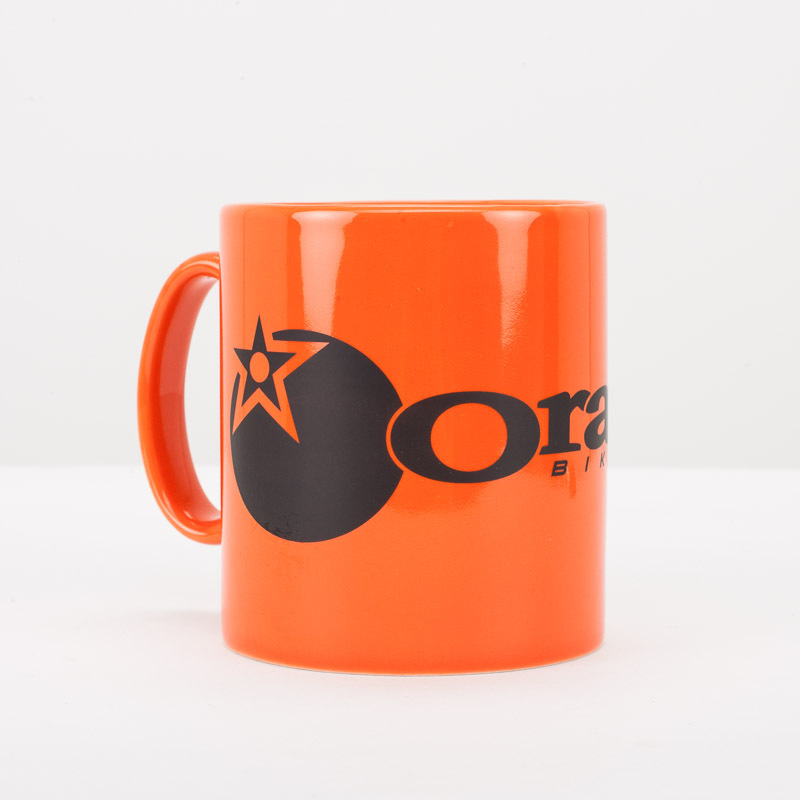 Also compatible with tea and hot chocolate. Hand or machine wash. Do not tumble dry. Suitable for left or right handers.